Ferrara Heating and Air Conditioning Inc. Proudly Serving Oakland & Macomb Counties! Have a Problem?We Can Help! Proudly servicing Oakland & Macomb County residents for more than 35 years, our family owned business has built a trusted and solid reputation of getting the job done right, while providing superb service to our customers. Our team of skilled technicians have the ability to service and repair any make and model, no matter the age. You can trust our team will be respectful and courteous while working in your home. 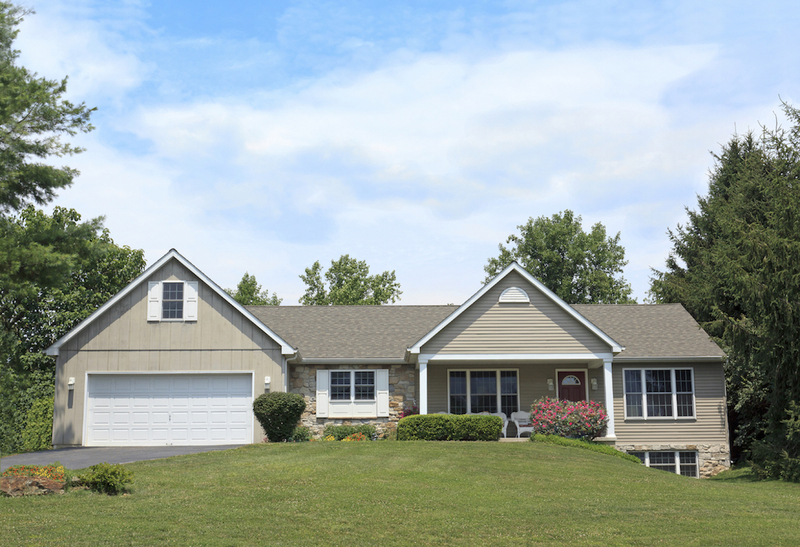 Our number one priority is to get your equipment back up and running quickly and safely so that our customers are left with a comfortable home. Our skilled technicians are trained to diagnose and fix any make and model. Our vans are always fully equipped with the parts you need to get you up and running quickly. We are licensed and insured and are able to upgrade any and all of your equipment. This will provide not only comfort, but improved efficiency to help save you money. Annual maintenance can help to ensure that your equipment is running when you need it most, maximizing the life expectancy of your equipment. Call for equipment repair, replacement or to schedule an annual maintenance tune up and inspection. Our team is available for 24/7 emergency service every day of the year! Our team is always friendly, courteous and respectful when entering your home. Your comfort and satisfaction is our priority. We are a family owned and operated business with a reputation for providing fast, reliable and affordable service. You can trust us to get the job done right! I called Ferrara Heating and Cooling at 8am on Easter Sunday for service on my broken furnace. He arrived within the hour and had my furnace running again within a half hour. Friendly, courteous and fast service. I would highly recommend this company. This company is awesome. Always responsive to phone calls and accomodating to their customers. Excellent customer service and response times! We couldn’t be happier with our new furnace and a/c. They run like a dream. Professional and highly knowledgable company. Thank you! This company is awesome. They show up ready to help with any problem we have. We called on weekend to request some non emergency work sometime during the next week. They called right away on Monday morning and said they could be on the way and arrived shortly afterwards. They are honest and showed us what was wrong. Prices are very reasonable We recommend highly and will continue to use them for any future needs. Thanks. 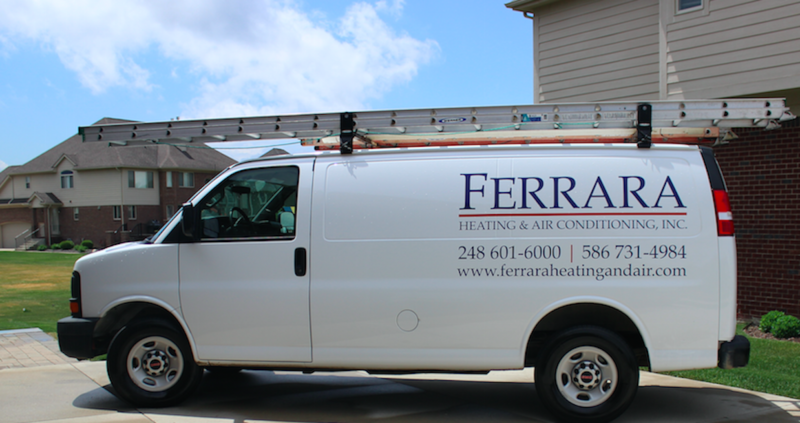 Look Out for the New Ferrara Heating & Air Conditioning Vans!